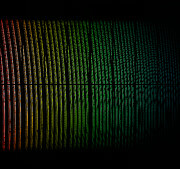 The Echelle SPectrograph for Rocky Exoplanet and Stable Spectroscopic Observations (ESPRESSO) has successfully made its first observations. 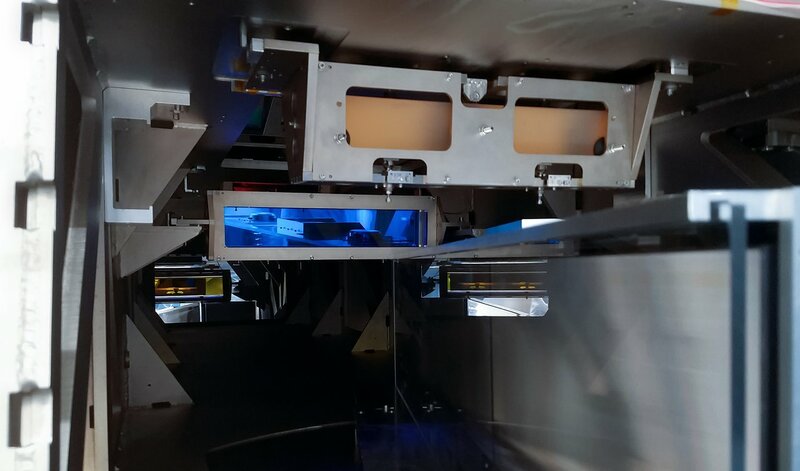 Installed on ESO’s Very Large Telescope (VLT) in Chile, ESPRESSO will search for exoplanets with unprecedented precision by looking at the minuscule changes in the light of their host stars. 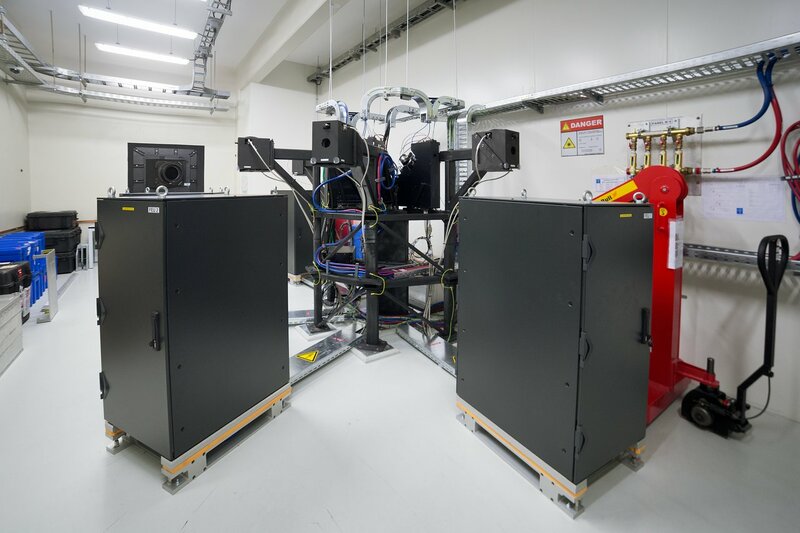 For the first time ever, an instrument will be able to sum up the light from all four VLT telescopes and achieve the light collecting power of a 16-metre telescope. 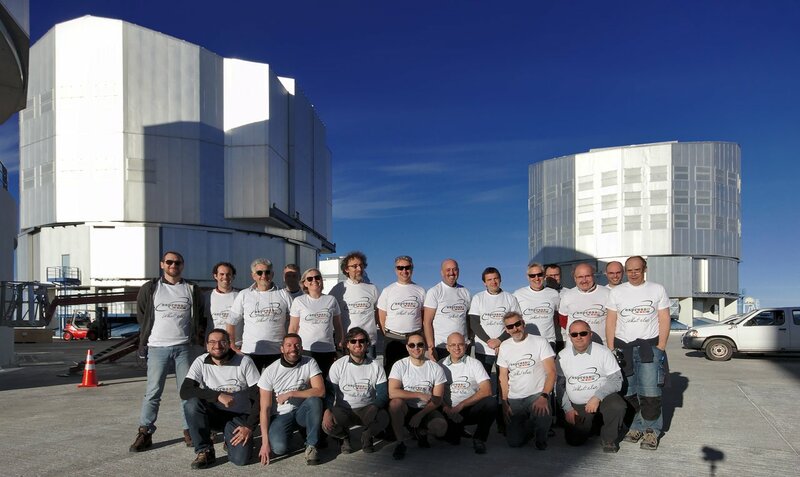 ESPRESSO has achieved first light on ESO’s Very Large Telescope at the Paranal Observatory in northern Chile . 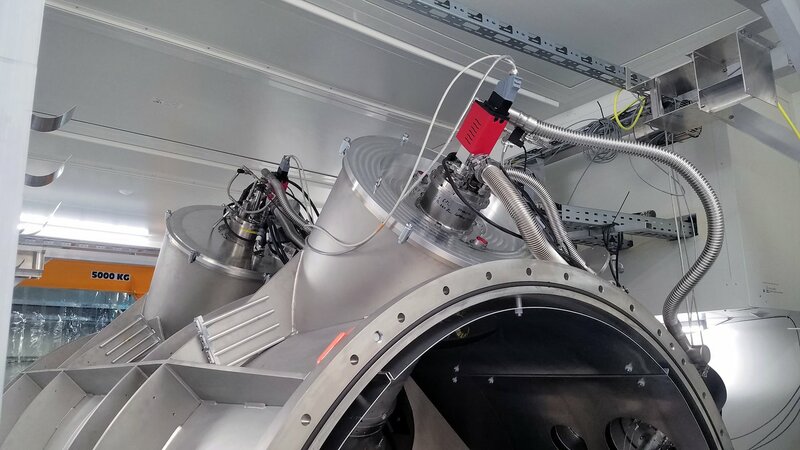 This new, third-generation echelle spectrograph is the successor to ESO’s hugely successful HARPS instrument at the La Silla Observatory. 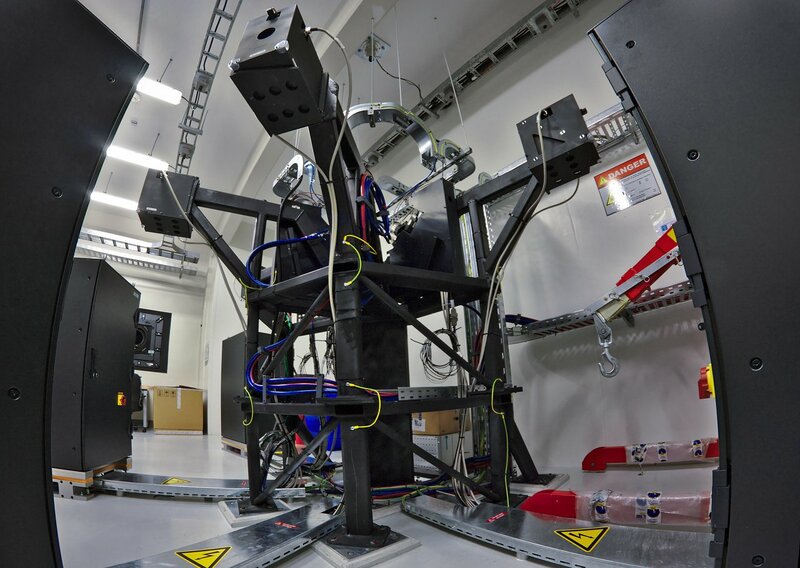 HARPS can attain a precision of around one metre per second in velocity measurements, whereas ESPRESSO aims to achieve a precision of just a few centimetres per second, due to advances in technology and its placement on a much bigger telescope. ESPRESSO can detect tiny changes in the spectra of stars as a planet orbits. This radial velocity method works because a planet’s gravitational pull influences its host star, causing it to “wobble” slightly. The less massive the planet, the smaller the wobble, and so for rocky and possibly life-bearing exoplanets to be detected, an instrument with very high precision is required. 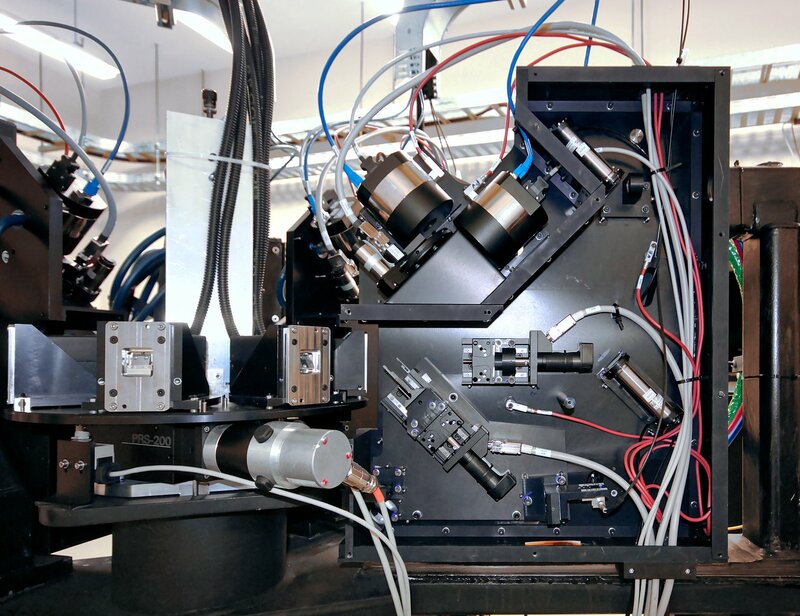 With this method, ESPRESSO will be able to detect some of the lightest planets ever found . 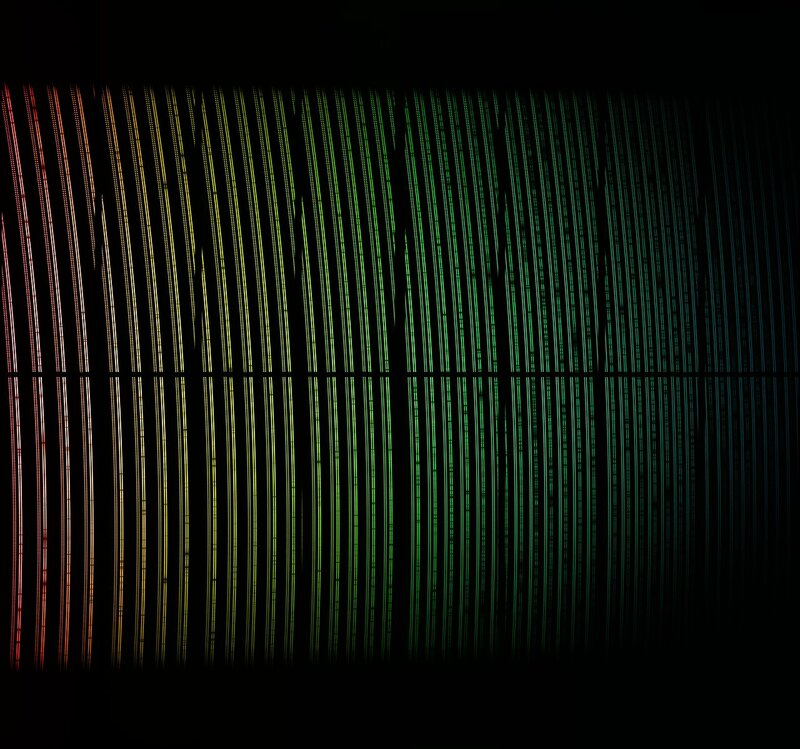 The radial velocity method allows astronomers to measure the mass and orbit of the planet. Combined with other methods such as the transit method, more information can be inferred — for example, the size and density of the exoplanet. 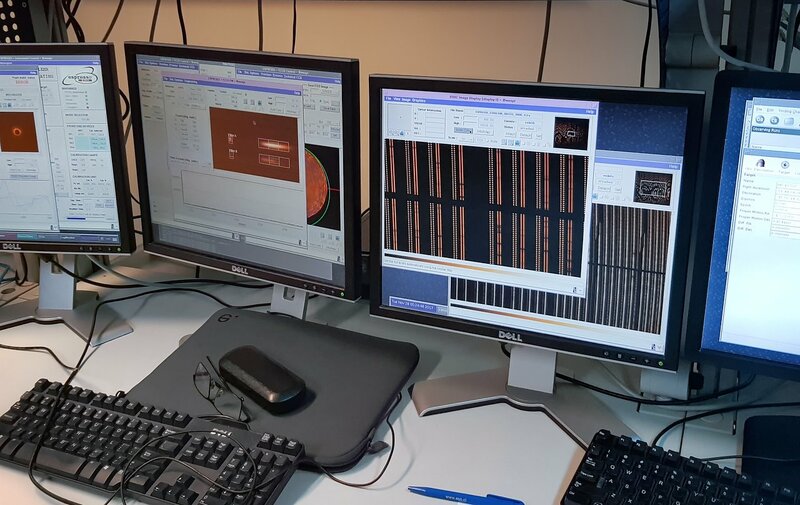 The Next-Generation Transit Survey (NGTS) at ESO’s Paranal Observatory hunts for exoplanets in this way.